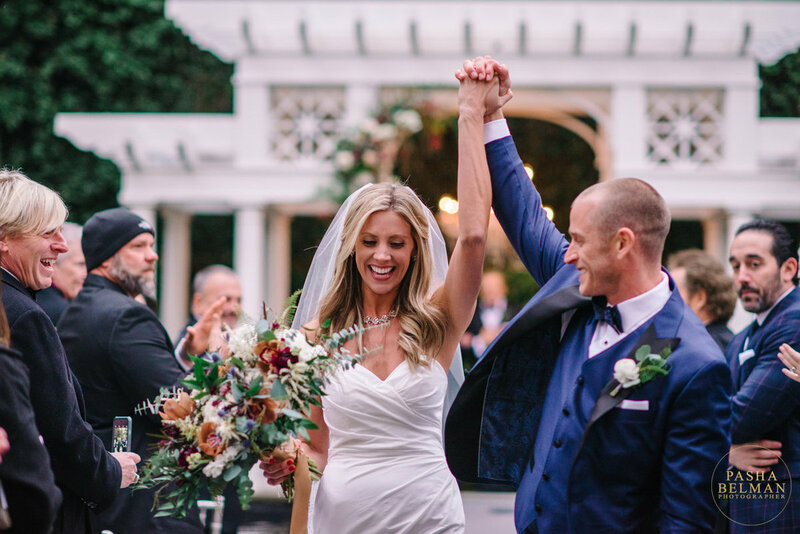 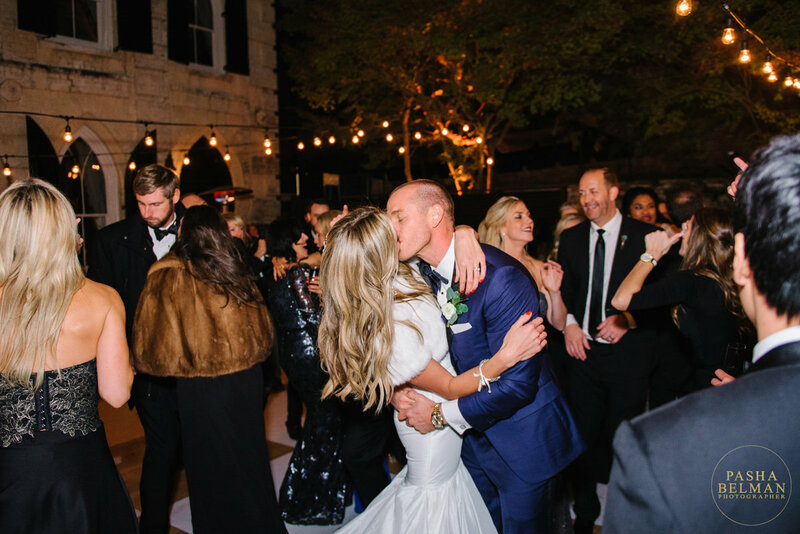 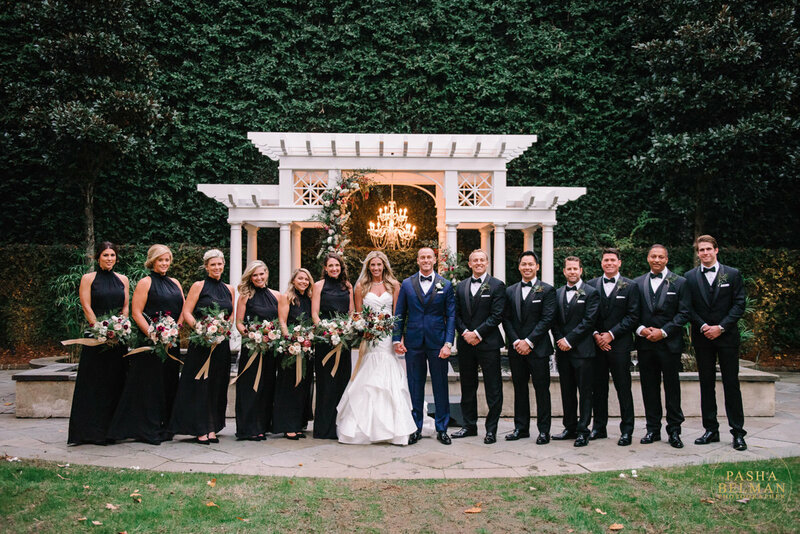 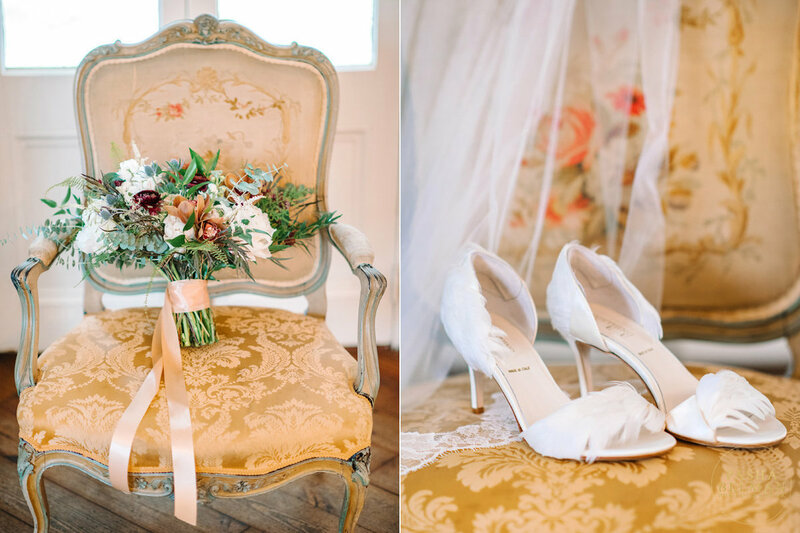 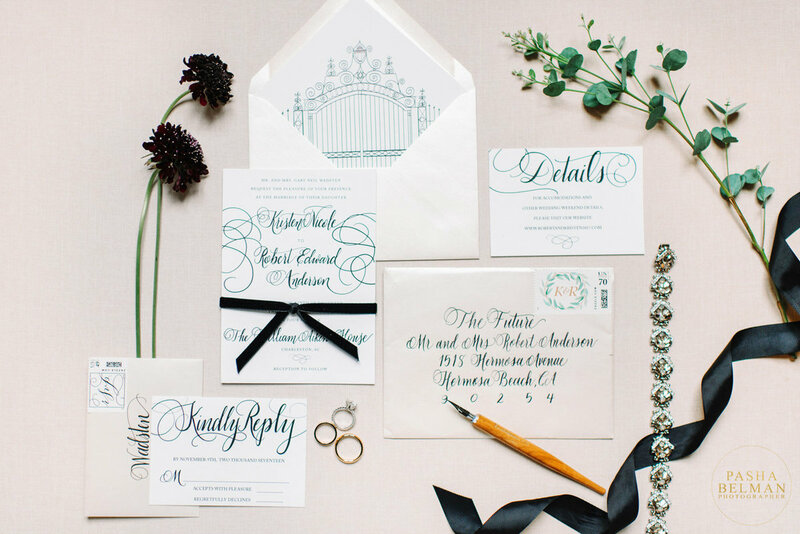 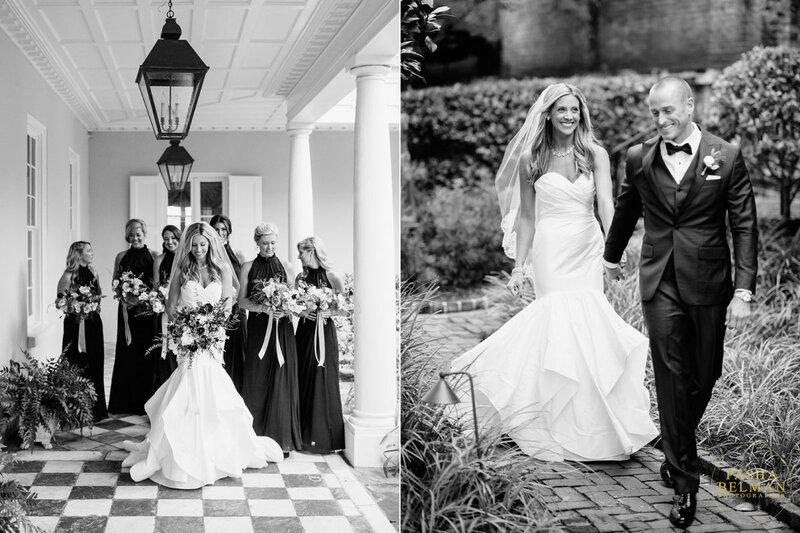 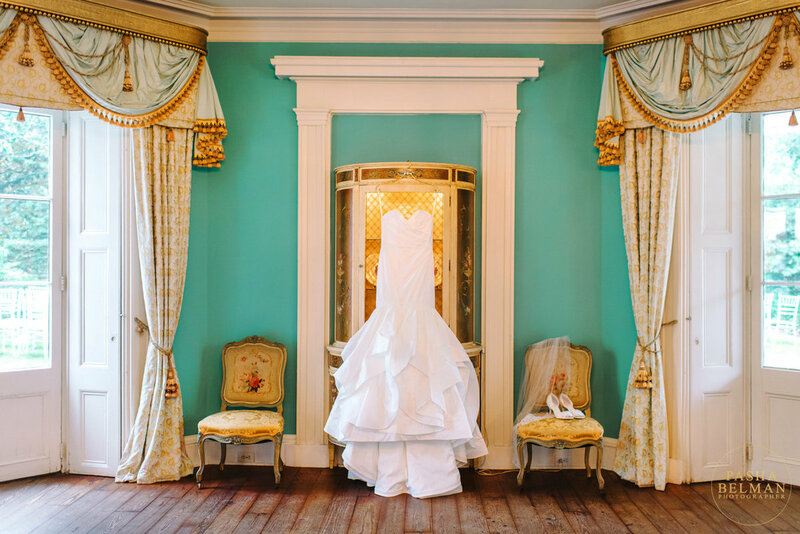 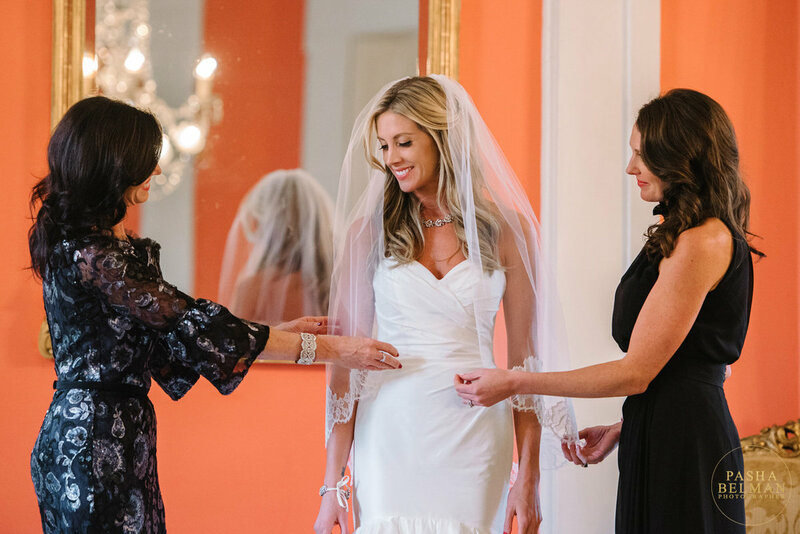 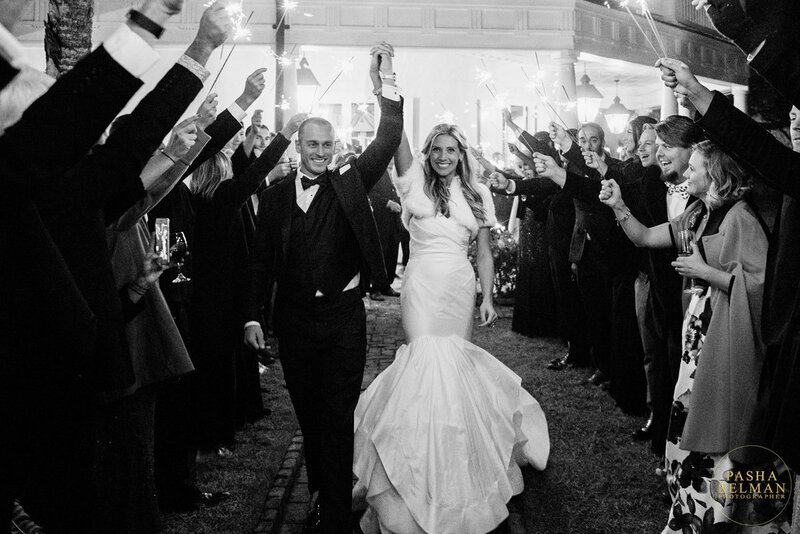 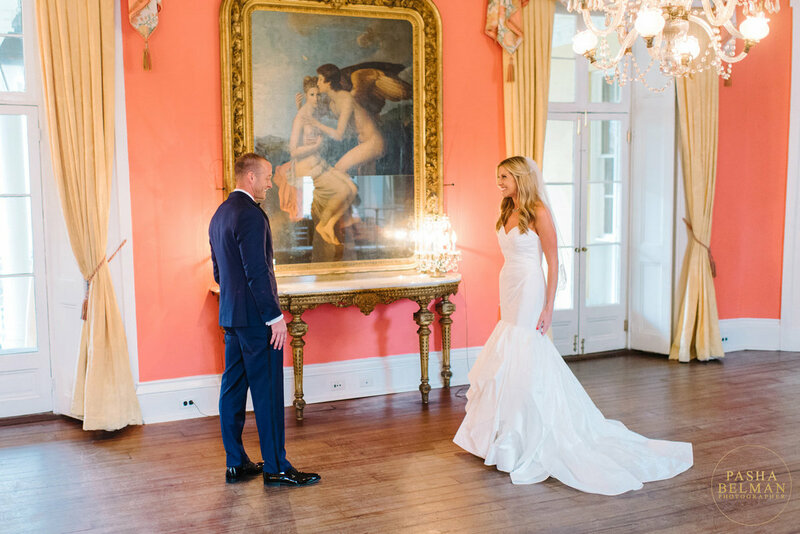 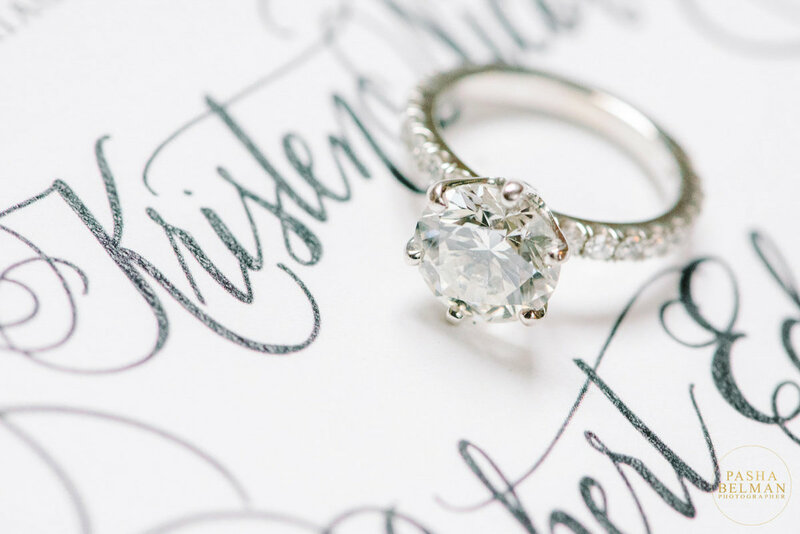 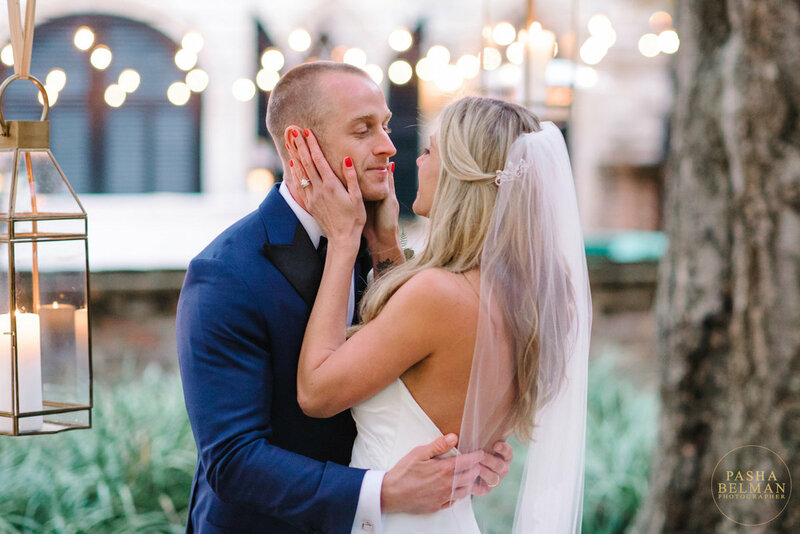 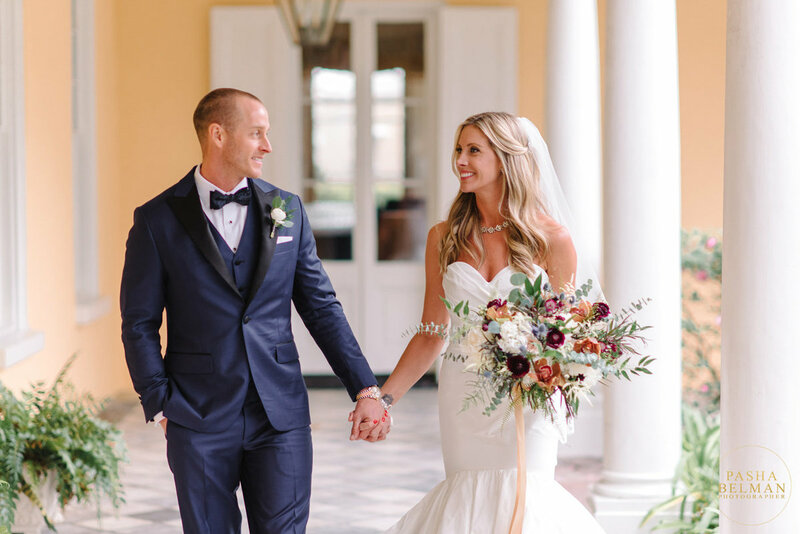 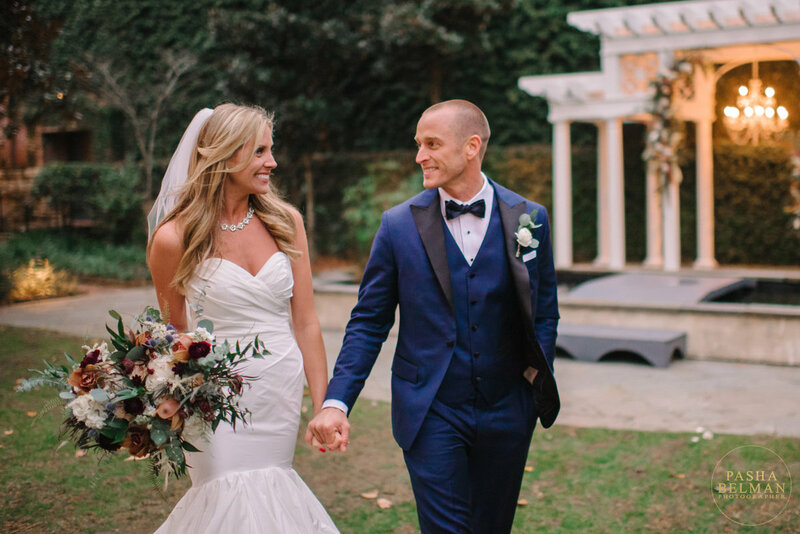 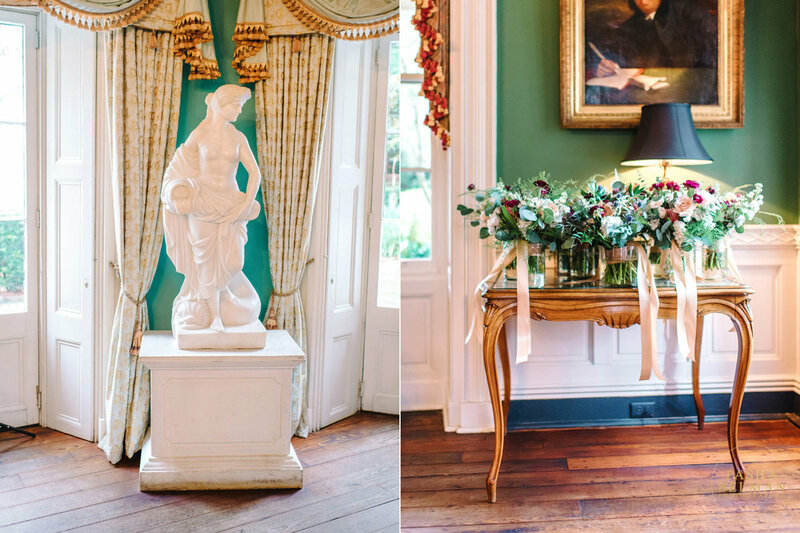 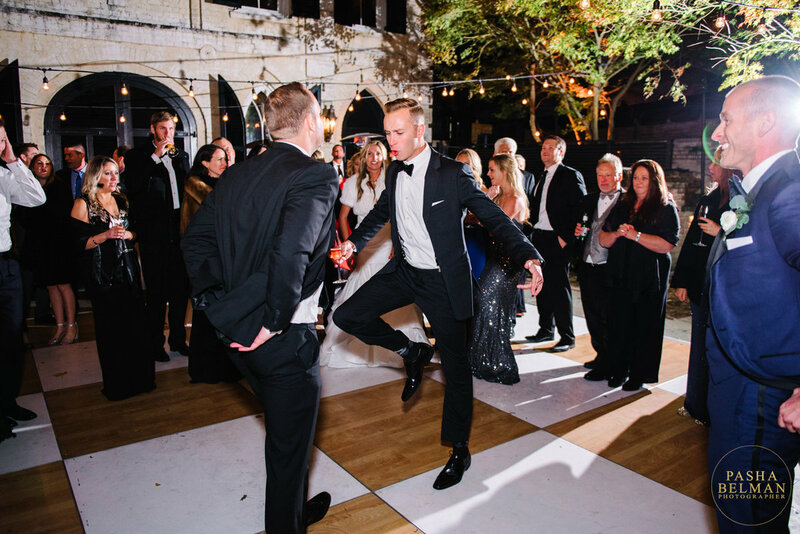 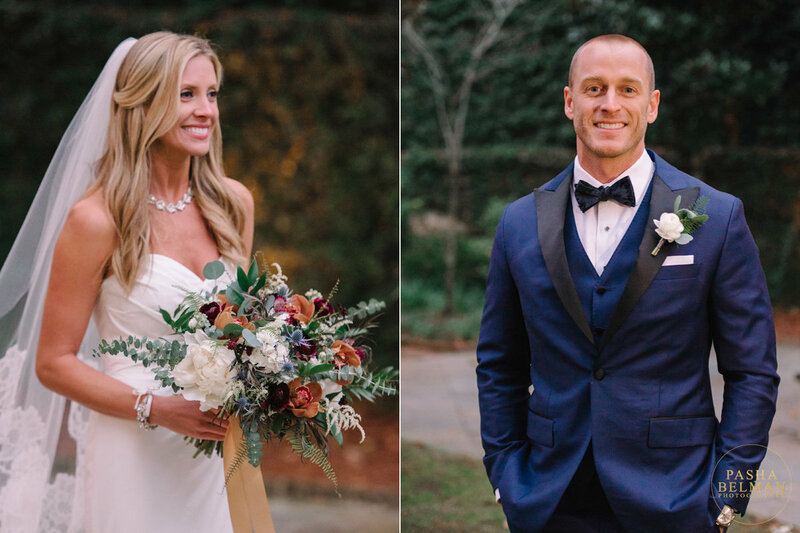 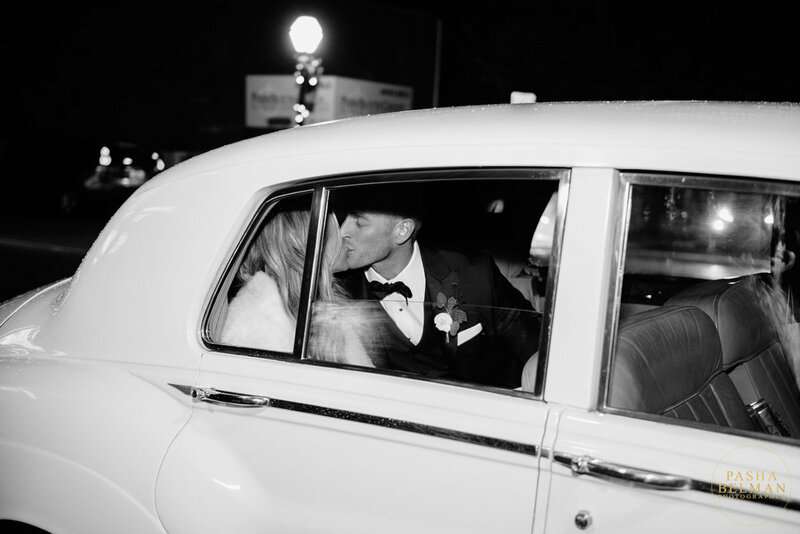 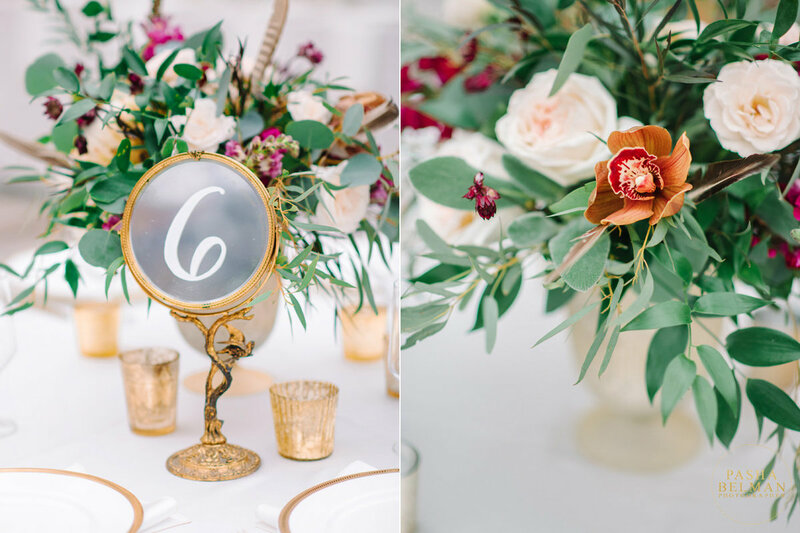 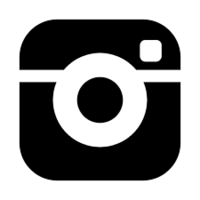 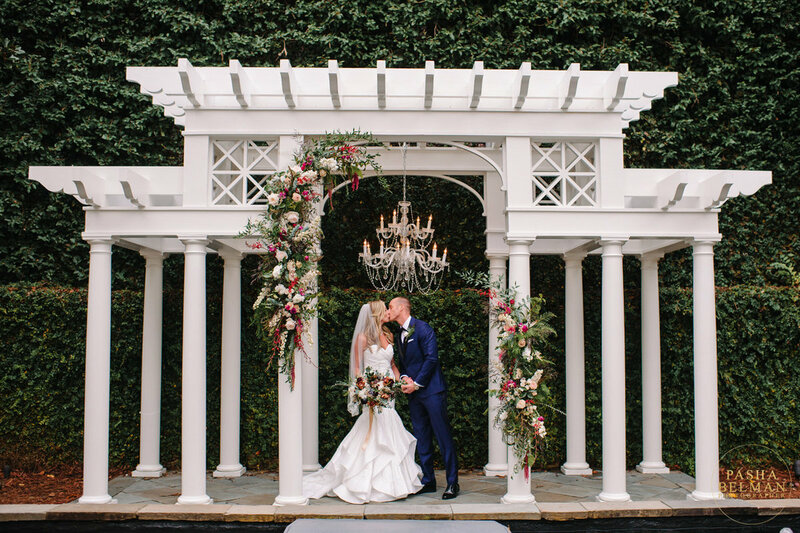 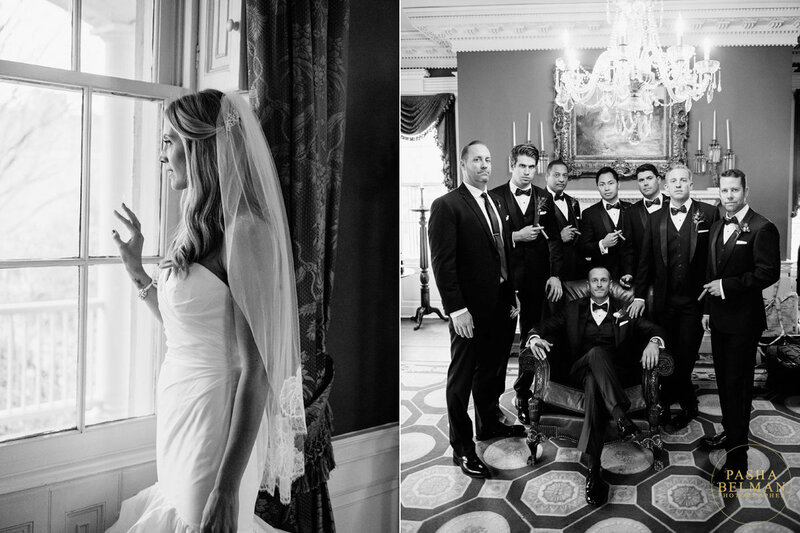 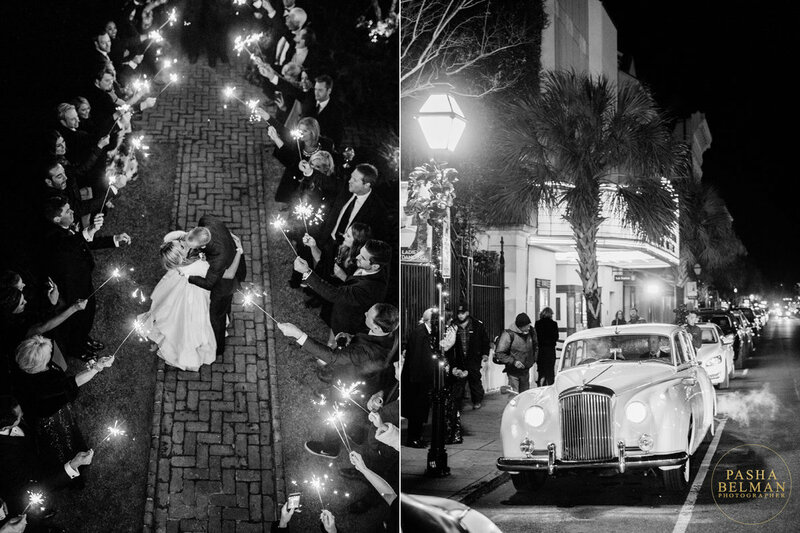 The William Aiken House Charleston Wedding Photographer Pasha Belman. 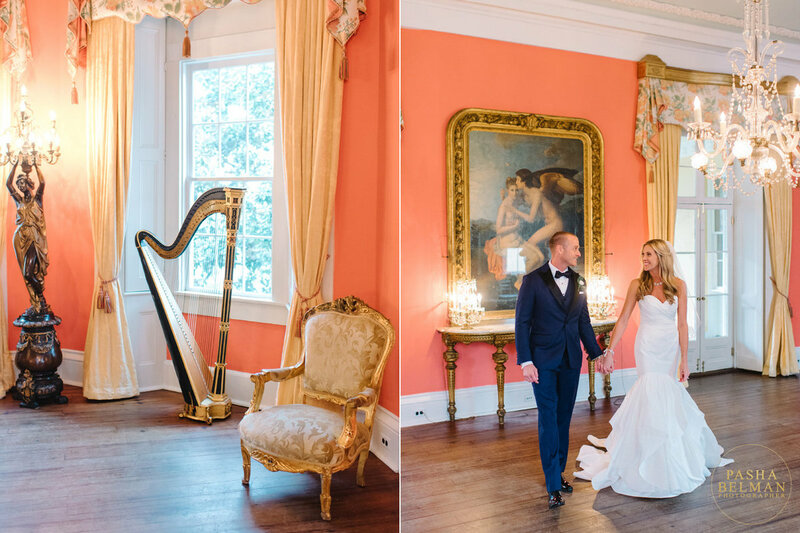 The William Aiken House Wedding Photography of Kristen and Robert. 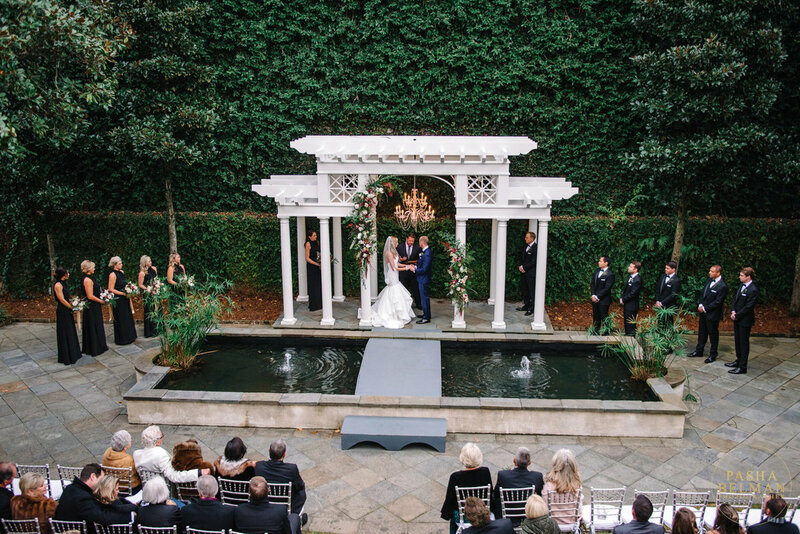 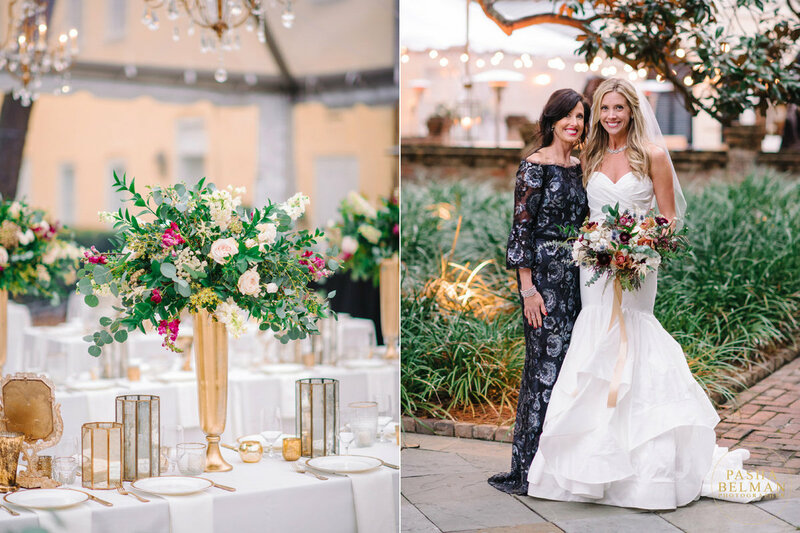 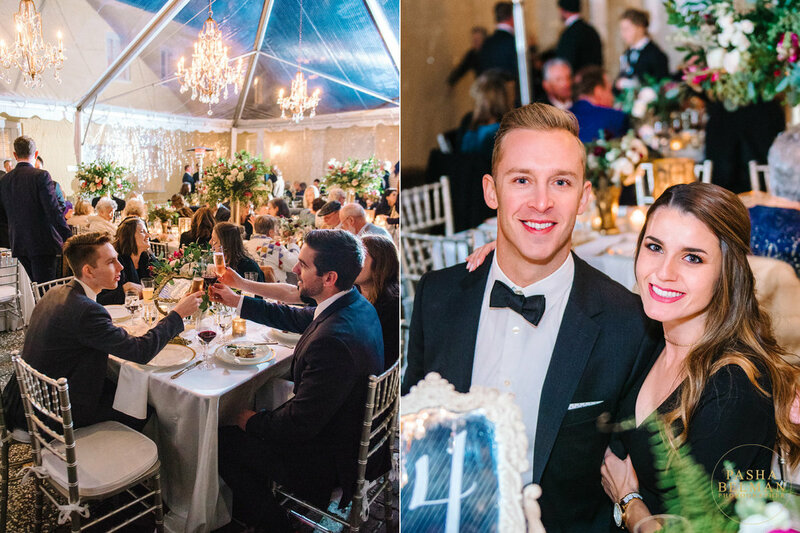 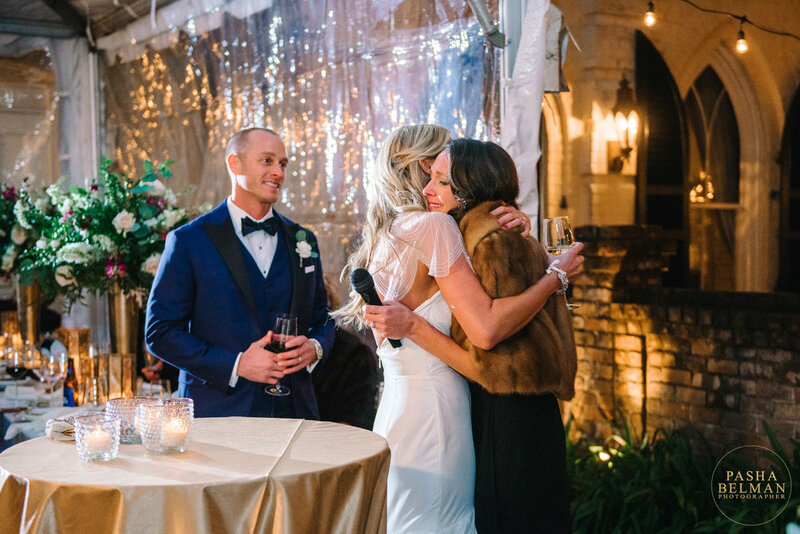 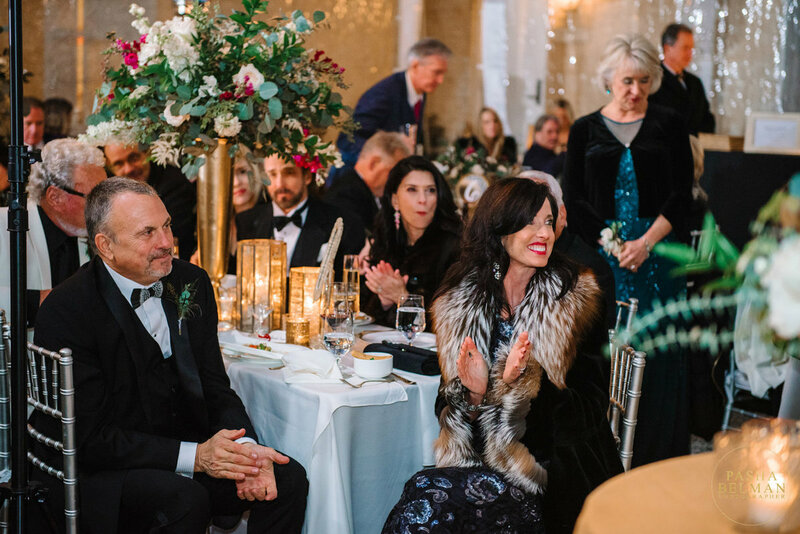 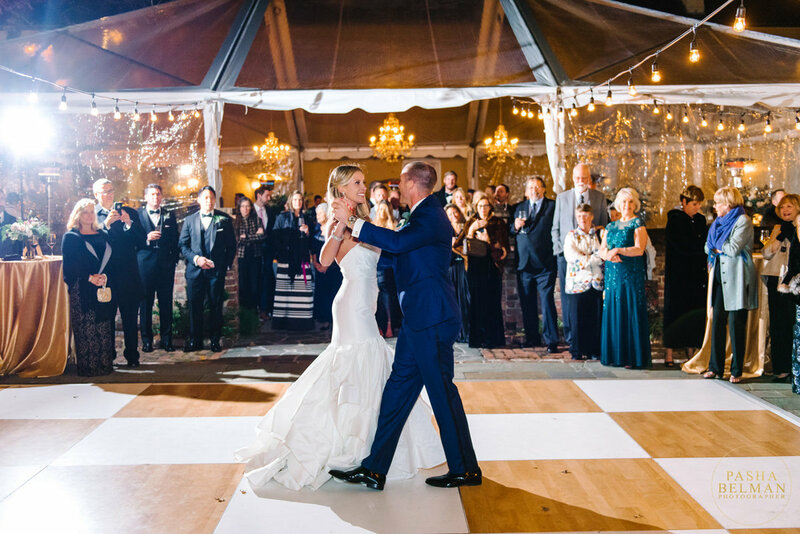 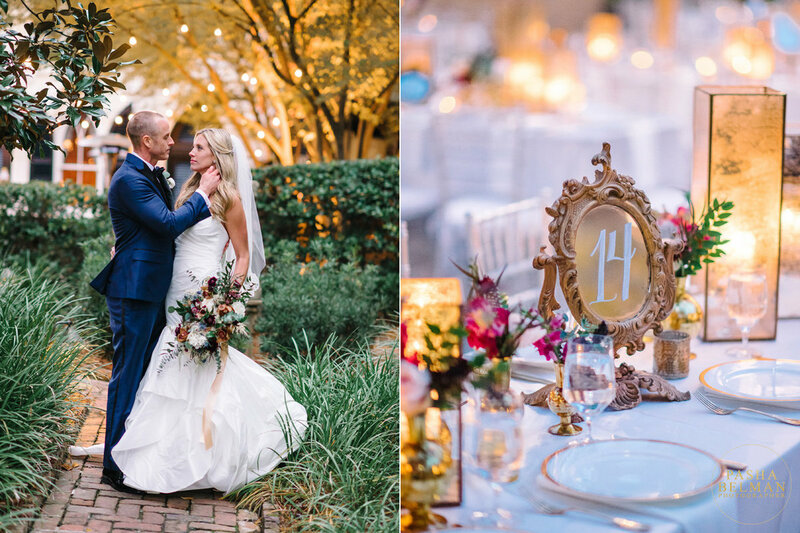 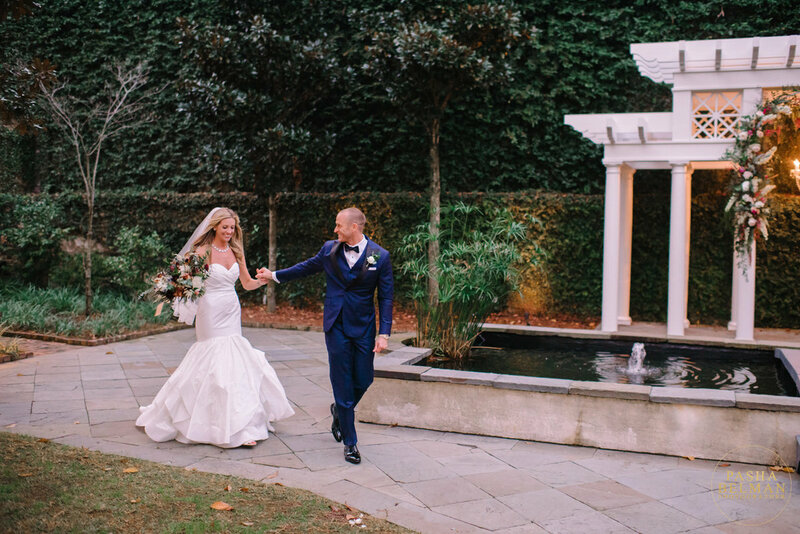 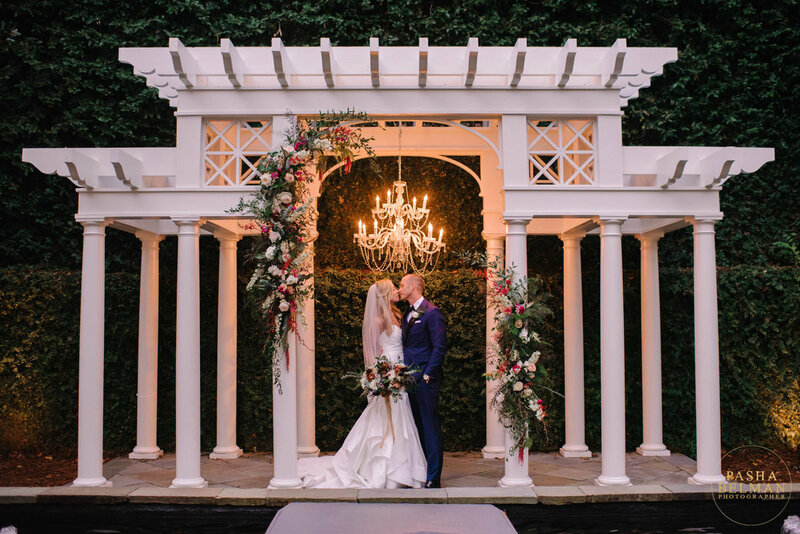 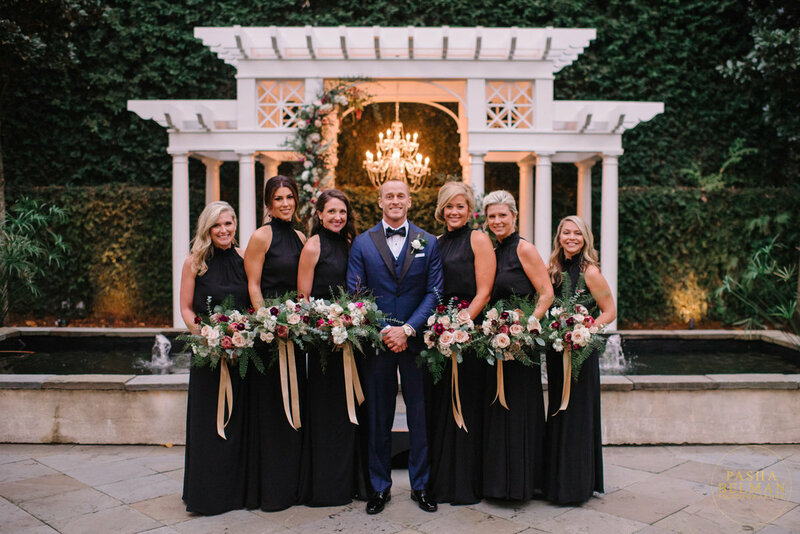 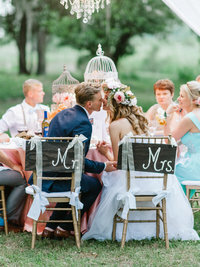 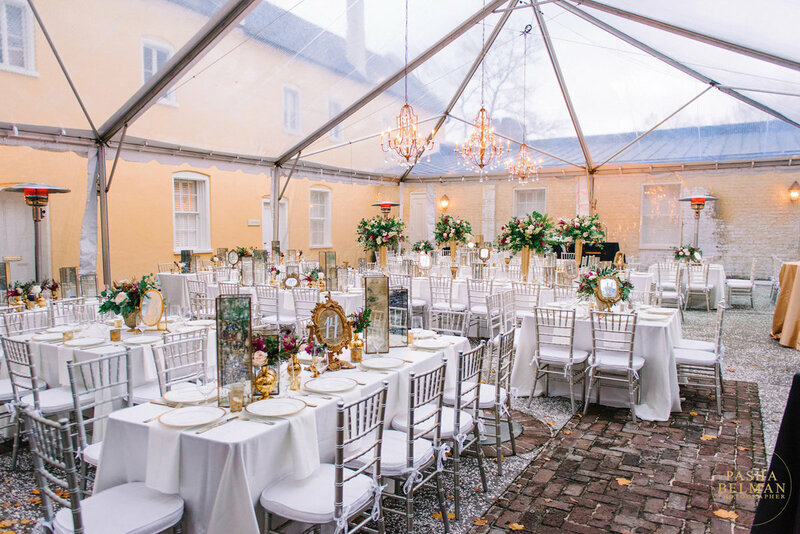 This beautiful wedding venue is located in the heart of Downtown Charleston, SC.